“What If…” – Hail the New World Order! Daisy and Simmons uncover secrets and lies in a world gone mad. 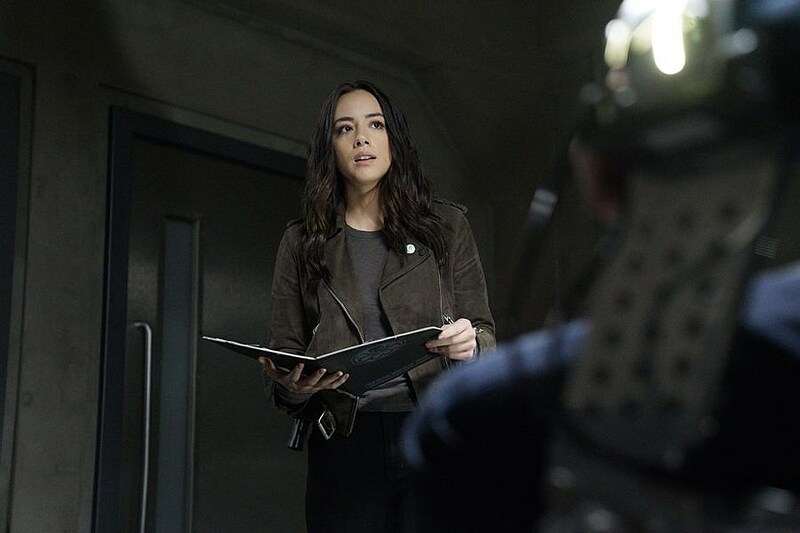 With Hydra in control, they are our only hope to save everyone, on “Marvel’s Agents of S.H.I.E.L.D.,” TUESDAY, APRIL 4 (10:00-11:00 p.m. EDT), on The ABC Television Network. 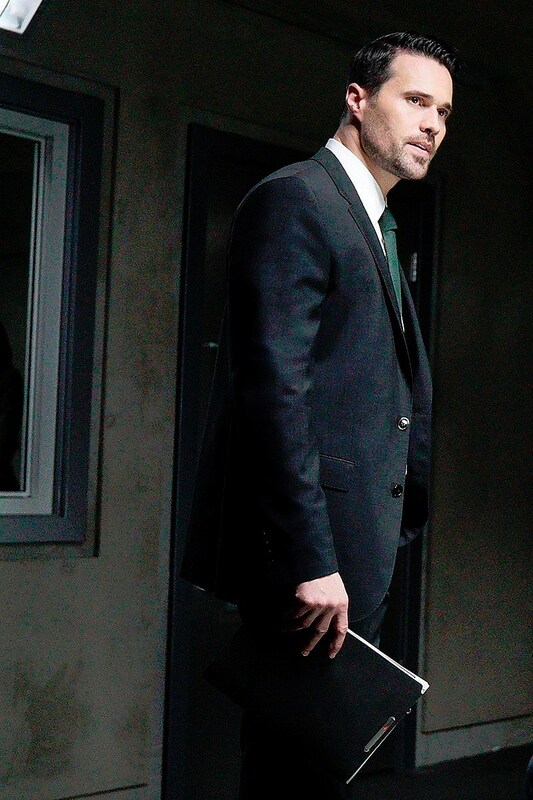 Guest starring are Brett Dalton as Grant Ward, Mallory Jansen as Aida, Manish Dayal as Vijay Nadeer, Brandon Morales as Agent Pinsky, Taj Speights as Burnell, Chad Wood as Agent Slate, Jade Harlow as Julia Price, Jim Hanna as guy, Heather Olt as woman, Jason Medwin as Hydra guard, Richard Pierre-Louis as Hydra agent, Andrew McGinnis as Hydra agent #1 and Skyler James as Chris Adler. 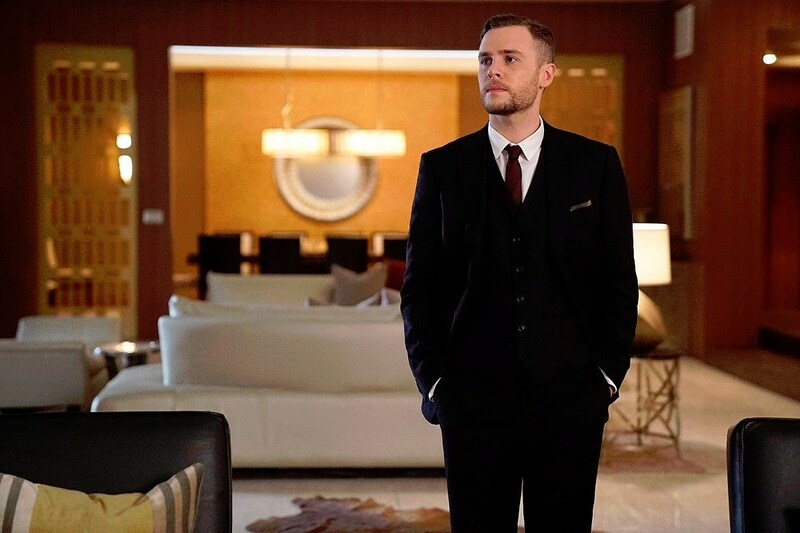 It remains to be seen what other alternate-reality surprises are headed our way (producers clarified not expect the late Bill Paxton), but stay tuned for more on Agents of S.H.I.E.L.D. Season 4’s April return.